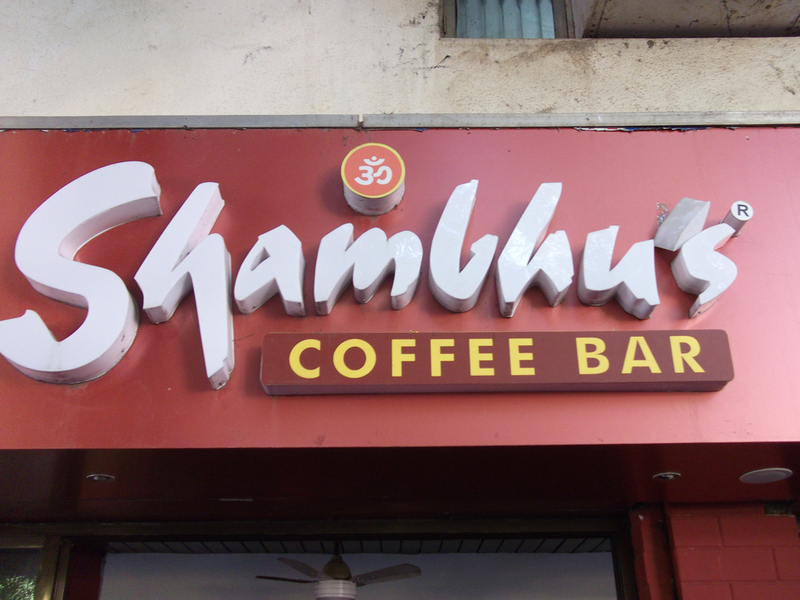 Started in 1998, this place rocks the chart of all the hangout places in the city since a decade. It is not only a famous joint for young couples and friends but business executives and families too. The coffee beans are cherry picked from the best resources across the nation. Young people are found gossiping, loitering around, finishing last minute assignments and exam preparations with a cup of coffee in hand. 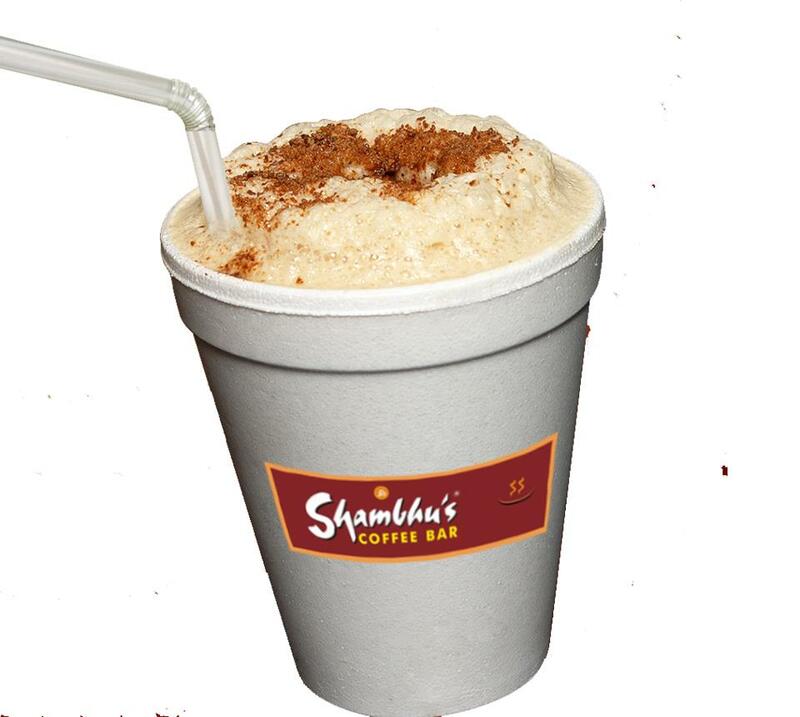 Cold coffee is the most loved item on the menu. 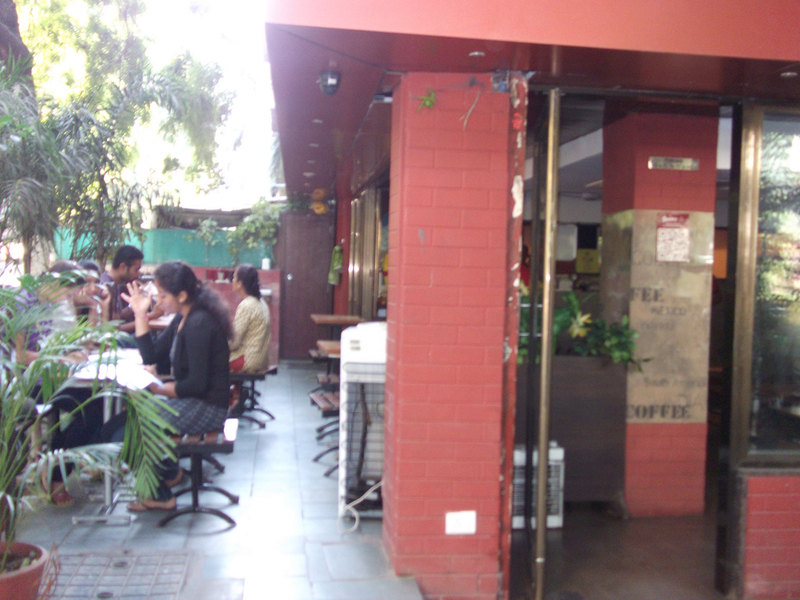 The ambience is rocking during evenings and during peak hours. The menu and the prices are well prepared keeping in mind the common man. 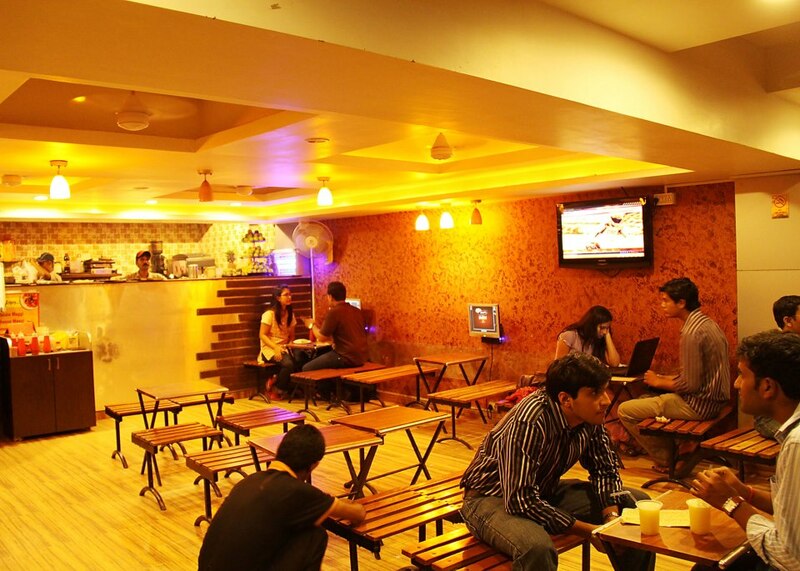 Located in the prime location of Ahmedabad, this place entertains hundreds of people daily. The management and the staff are also very supportive. This joint scores some good brownie points for Customer satisfaction, value for money and hygiene. A perfect place to hangout with friends and family on the weekend. It’s an awesome post in support of all the internet viewers; they will obtain benefit from it I am sure.